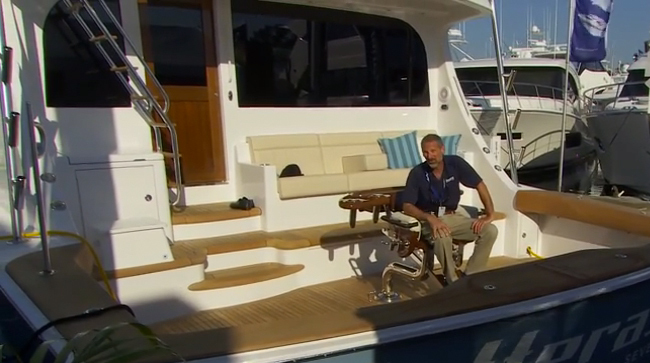 We got a sneak-peek at the new Lowrance HDS Gen3 MFD units, and hit the water for some real-world experience. Check out this video, to see what we found out. 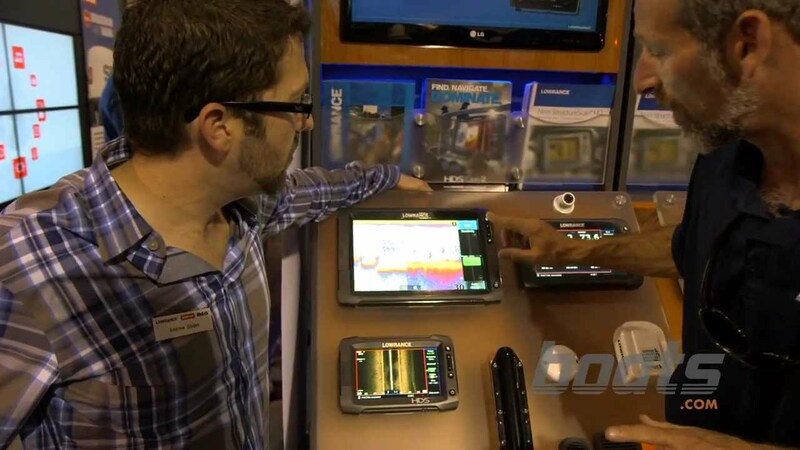 In the past few years Lowrance has been rolling out a flood of hot new goodies like the side-scanning StructureScan fishfinders, the HDS Gen2 Touch series of MFDs, SpotlightScan sonar—and now the Lowrance HDS Gen3 is being introduced to the world. Well, almost. 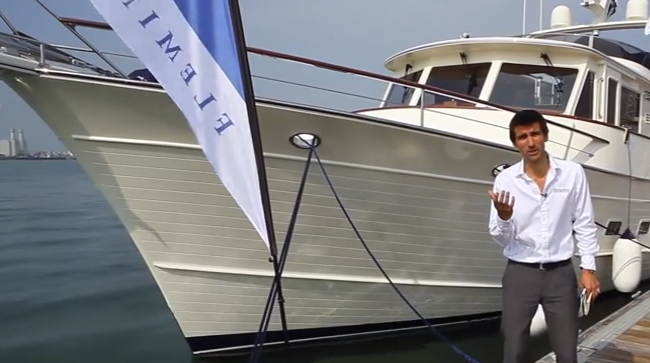 Actually, we got this sneak-peek at a prototype Gen3 unit several months before the company announced its existence, took it for a sea trial, and shot this brief First Look video. We covered the major improvements: the return of additional buttons, so you're not stuck with the touch-screen when it gets too rough out or if you have chum on your hands; the new micro SD card slot, the video input, and the inclusion of a CHIRP fishfinder brain. But there are some finer details about the Gen3 which we didn't have time to cover in the video. For starters, it has a faster processor so you don't have to wait as long between button-pushes. Actually, I didn't have to wait at all, and the unit basically processed the button-pushes as quickly as I could make my fingers move. Secondly, the Gen 3 is designed to integrate with existing Gen 2 systems. This makes upgrading an existing system a lot easier, since the 7", 9", and 12" units all fit into the same cut-outs and brackets as their predecessors. They can talk to each other, too, so you can get a Gen3 unit and use it as a second station with plug-and-play ease. 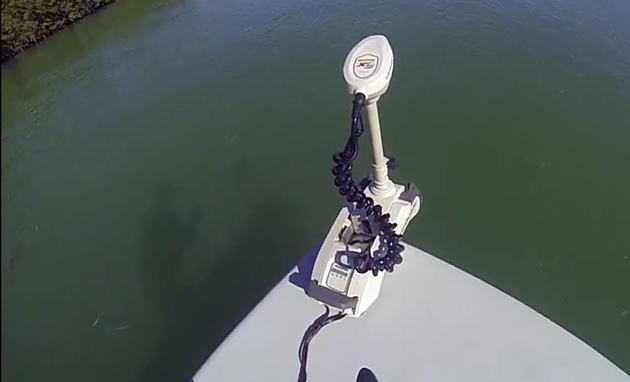 Finally, bass guys will be happy to discover that the new system will integrate with some MotorGuide electric trolling motors. 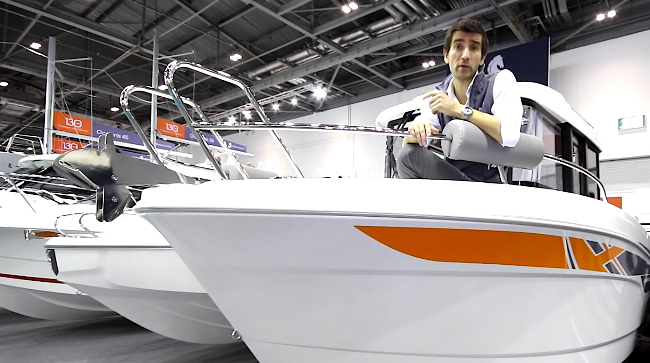 Lowrance also claims that the Gen3 is simpler to use, with an improved interface. Maybe so, but I personally couldn't tell much of a difference overall, interface-wise (setting aside the additional buttons, new icons, and a handful of new functions). My guess is that if you find the Lowrance HDS units made in past years simple and intuitive, you'll find Gen3 just as simple and intuitive. Lowrance also makes a claim of improved target separation, but again in this regard I wasn't able to see much of a difference. Sure, there may be a real improvement I couldn't detect with the naked eye, but I already know that a Gen2 can discriminate five-inch yellow perch sitting dead on the bottom of a creek in 30' of water, so unless you're fishing for minnow, you might not notice much of a difference, either. The value here could come from distinguishing predators from shoals of bait, which often blend together on most fishfinders. 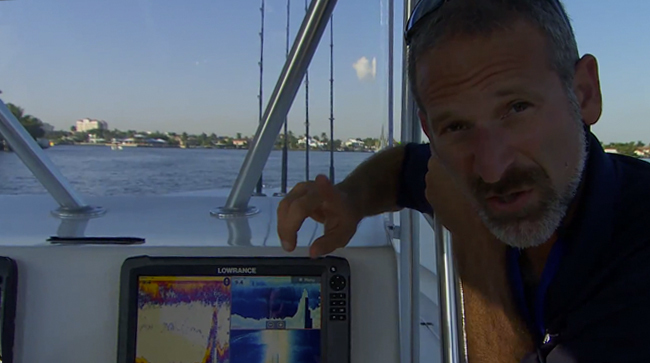 The Gen 3 Lowrance unit is simple and intuitive to use. 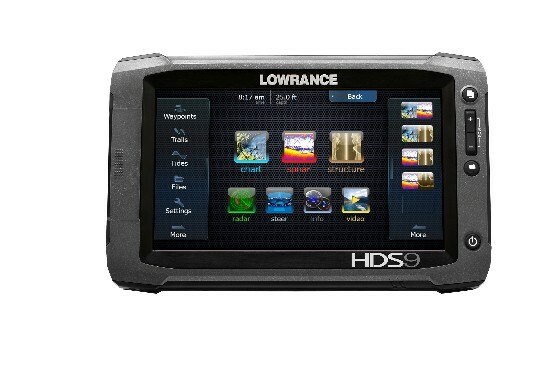 All of those features that made the earlier generation Lowrance HDS units such winners—stuff like Insight Genesis, Broadband radar, and SonicHub—still go with Gen3, of course. 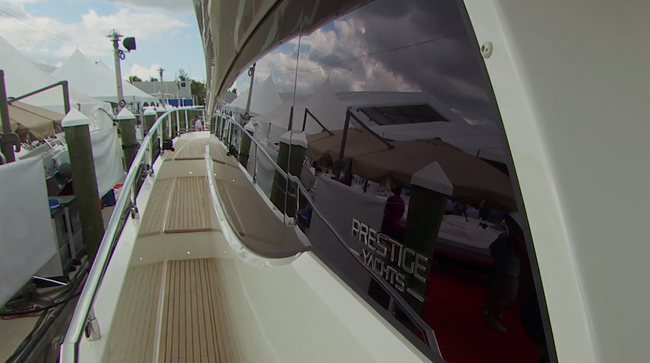 Yes, all of those goodies can raise the system's price-tag, but MSRP seems pretty reasonable when you look at the cost of modern marine electronics. An HDS-7 Gen3 lists at $1,249; the 9" model goes for $2,049, and the 12" screen will cost you $3,149. For more information, visit Lowrance. You may also want to read up on another cool new electronic goodie we got to preview this winter, a side-finding sonar with extended range from Raymarine, in Raymarine Introduces the CP200 Side Scanning CHIRP Sonar.